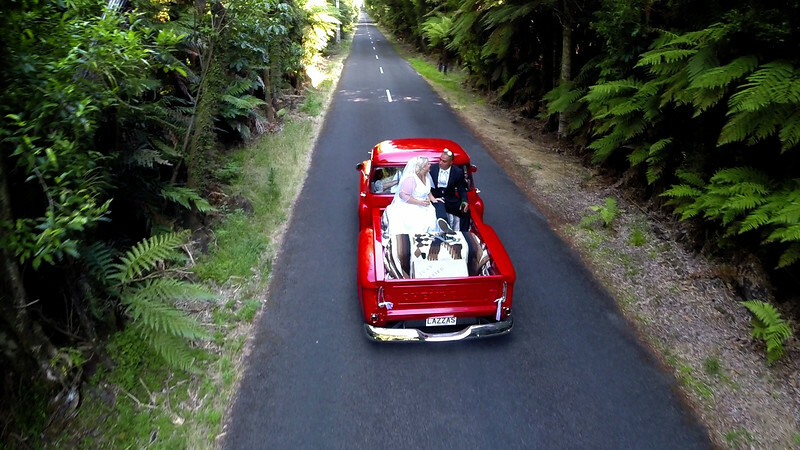 It is becoming more and more popular these days to include some aerial photos or video to your wedding packages. I was asked to come in as a second shooter for Thomas at 'In the Frame Media' in Rotorua and shoot some aerials as well. This can add a real edge to your wedding videos. I am happy to include drone shots to my wedding packages or to work with other photographers and videographers to get shots for their films.